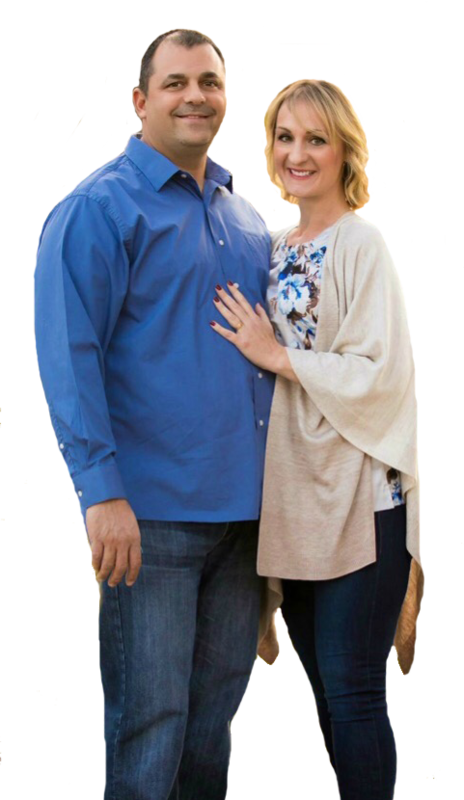 Amy and Paul Jonas with DG Realty have proven to be a high performance team and a rock of continuous dependability. They do it all – whether you are in the market to list or purchase your next home, Paul & Amy strive to go above & beyond for their clients. Including neighborhood outreach, networking, marketing, and social media strategy. You name it; they have their clients’ best interest in mind every step of the way & strongly believe in building strong, lasting relationships, where client’s become more like friends & family. It takes knowledge, good judgment and a lot of fire to get the job done successfully! Thankfully, the Jonas team has it all. Amy and Paul’s guiding philosophy is to listen to their clients’ first & foremost and then help them secure the best deal/offer that’s right for their budget & needs. They understand the complex world of real estate transactions and keep their clients informed every step of the way. The Jonas team has experience working with buyers, sellers, first-time home buyers, short sales and investors. Born and raised in England, "passionate" is a word often used to describe Amy as she truly loves what she does. Amy is a natural at real estate and driven by her passion for helping her clients find their dream home, having a positive impact on the community, staying on top of the market and of course, achieving successful outcomes. Reserved, humble, inspiring, and committed to his family, Paul is the driving force behind the team’s operations. With a degree in accounting and 17 years in management, he has a sterling reputation for attention to detail and accuracy. Married couples in business together often have extreme opinions when asked about it. It’s either the best thing that happened to them, or the worst. If you ask Amy or Paul, they will both agree, it’s the best. This is the power couples second business together. Previously, they owned and operated a catering company for 7 years before selling it for profit in 2006. Amy and Paul also know a thing or two about hospitality and building relationships. The couple met working onboard a cruise ship. Amy worked as a licensed esthetician in a world class spa while Paul worked in casino management. Married for 20 years, Amy and Paul moved to Las Vegas in 1998 and are here to stay. Today, they have three beautiful children and a high energy Jack Russell, named Ralph. Amy earned her degree in beauty therapy from Thanet Technical College in Broadstairs, Kent, UK. Paul earned his bachelor’s degree in accounting from the University of Phoenix. When they’re not busy assisting their clients with real estate, Amy and Paul can be found spending quality time with family and friends, hiking in Red Rock & Mt Charleston, dining out, watching sports, volunteering at church, and attending community events. They love Las Vegas and are proud to call this beautiful, vibrant city their home!